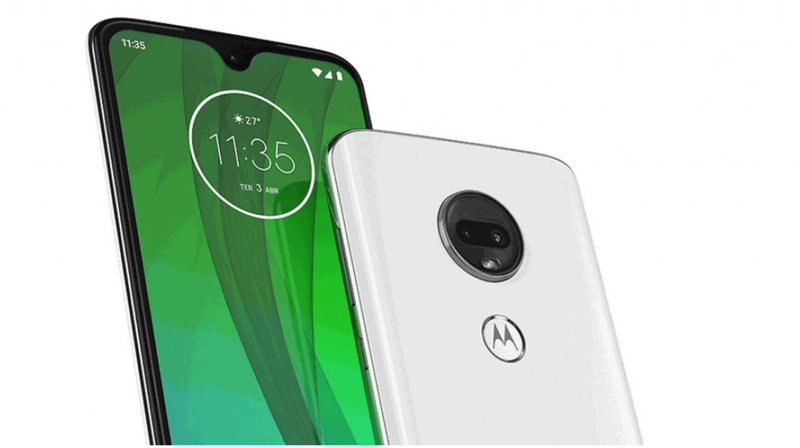 Motorola is soon expected to launch the Moto G7 series of smartphones which will succeed the Moto G6 smartphones from the yesteryear. 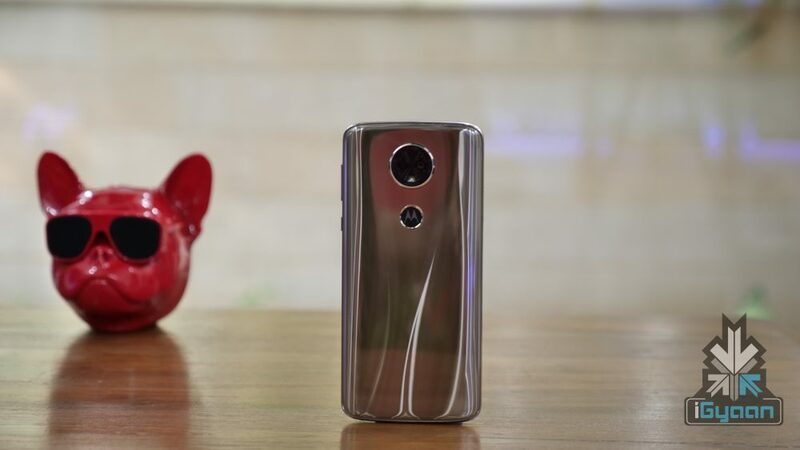 The Moto G7 devices have been subjected to several leaks and rumours from unofficial sources. A fresh leak from Moto’s website has leaked details about four coming smartphones. The leak is amply detailed that not much is left to the imagination. 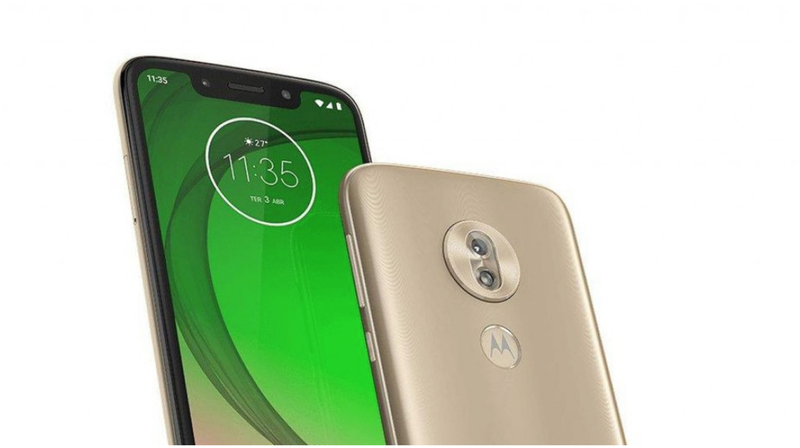 The list of the smartphones that the company will launch include the Moto G7, Moto G7 Power, Moto G7 Plus and Moto G7 Play. One feature that is common amongst all four smartphones is a rear mounted fingerprint sensor. The Moto G7 has an improved design with a small water drop notch at the top of the display and glass back. 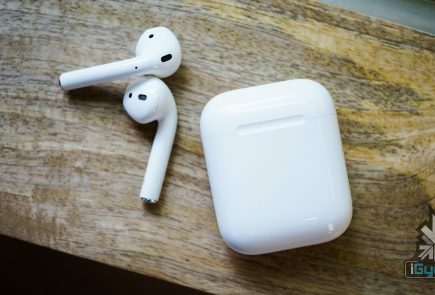 It features a 6.24-inch display and packs the Snapdragon 632 SoC. In term of memory and storage, the Moto G7 has 4 GB of RAM and 64 GB of storage. For photography, it has dual 12 MP + 5 MP rear cameras and a single 8 MP selfie shooter. 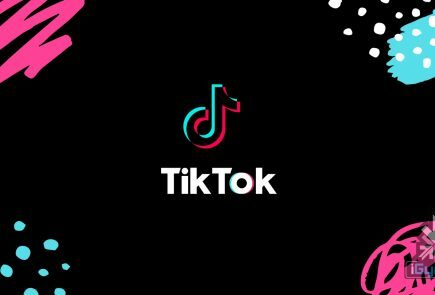 The device is powered by a 3,000 mAh battery and runs on the latest Android 9.0 Pie. 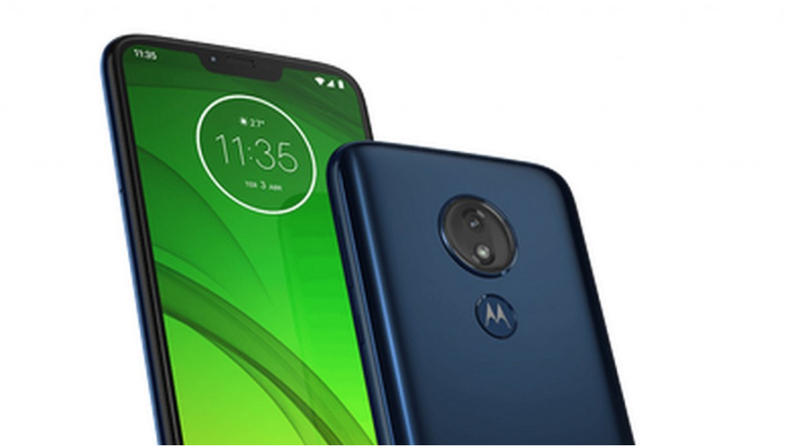 The Moto G7 Plus with a waterdrop notch has a similar fascia to the standard edition of the Moto G7. It also sports a 6.24-inch display with a resolution of 2270 x 1080 px. Under the hood, it packs the Snapdragon 636 SoC which consists of an Octa-Core SoC and Adreno 509 GPU. The Moto G7 Plus has dual 16 MP + 5 MP rear cameras and a single 8 MP front camera. 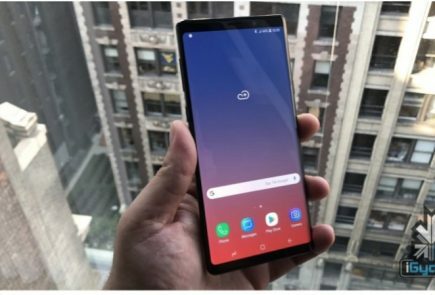 It also runs on the latest Android 9.0 Pie and is powered by a 3,000 mAh battery which is likely to support fast charging. 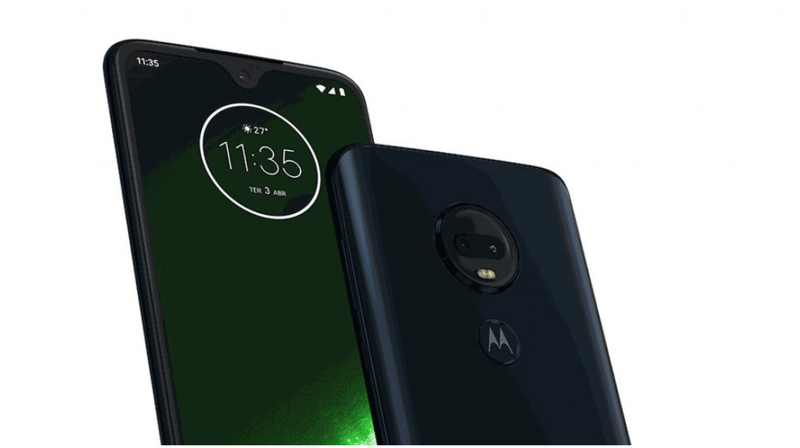 Out of the four devices that are expected to launch soon, the Moto G7 Play will be the most affordable and less feature-rich device. It has a 5.7-inch display with a resolution of 1512 x 720 px and is kitted with the Snapdragon 632 SoC. The Moto G7 Play has 2 GB of RAM and 32 GB of inbuilt storage which will support memory expandability via a microSD card. Like the Moto G7 Plus and standard Moto G7, it is also powered by a 3,000 mAh battery and runs on the latest Android 9.0 Pie. 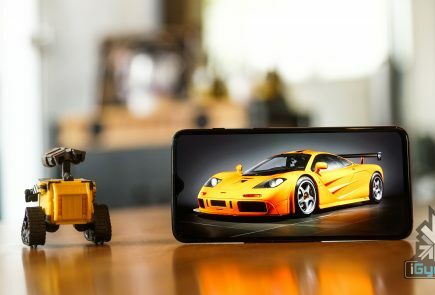 As the name suggests, the Moto G7 Power sports the biggest battery out of the lot. It is powered by a mammoth 5,000 mAh battery like the Moto One Power. It has a 6.2-inch display with a resolution of 1512 x 720 px and a wide notch up top. 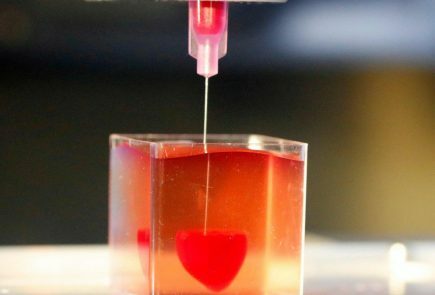 It measures 159.4x76x9.3mm and tips the scale at 193 grams. It has a single 12 MP rear camera and a single 8 MP front-facing camera. 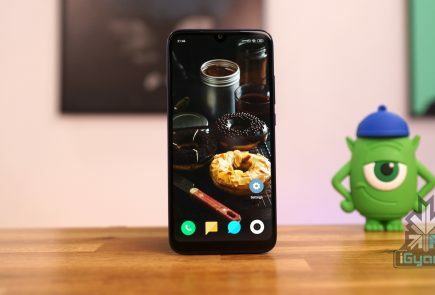 Like other members of the Moto G7 family, it runs on the latest Android 9.0 Pie. Motorola has not announced the launch date of Moto G7 smartphones but a leaked launch poster suggests they will be launched on 7 February at an event in Brazil.